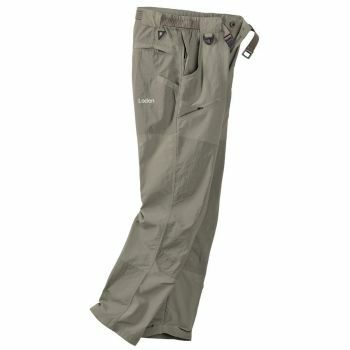 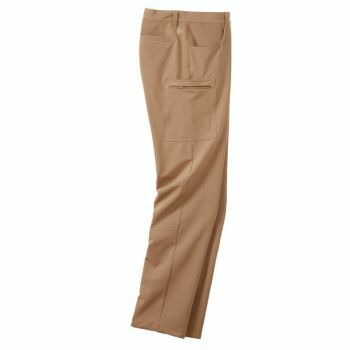 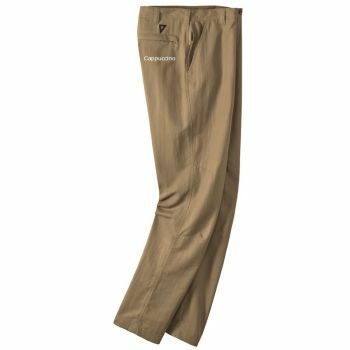 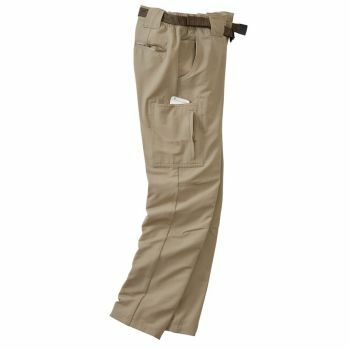 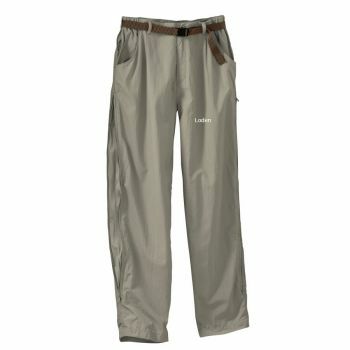 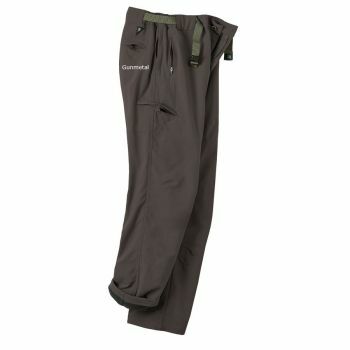 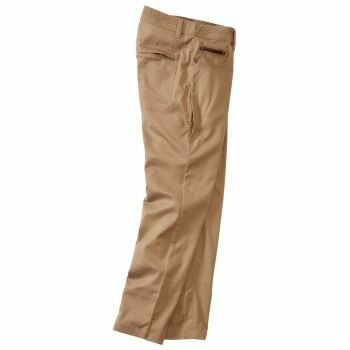 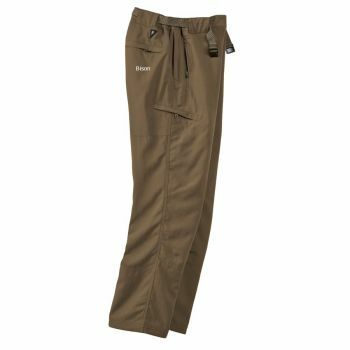 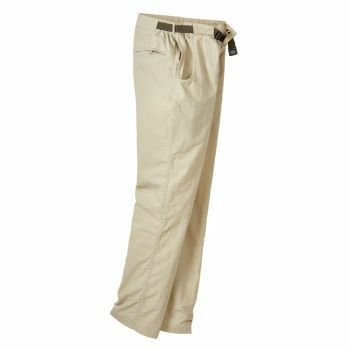 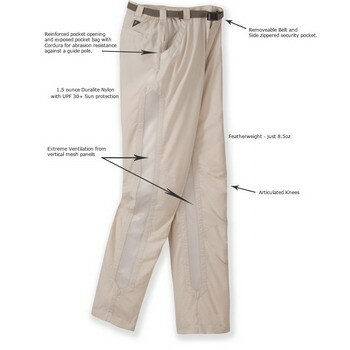 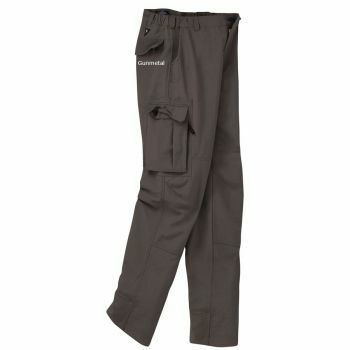 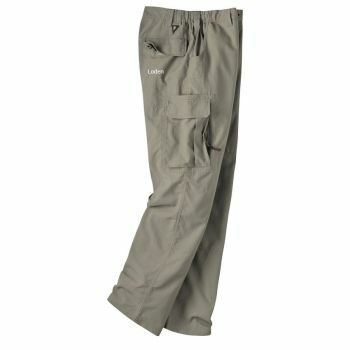 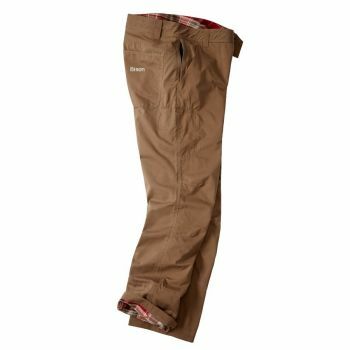 RailRiders technical synthetic quick-dry pants are the finest men’s outdoor pants that you will find. Our lightweight hiking pants have been engineered for men who thrive on adventure and exploration. 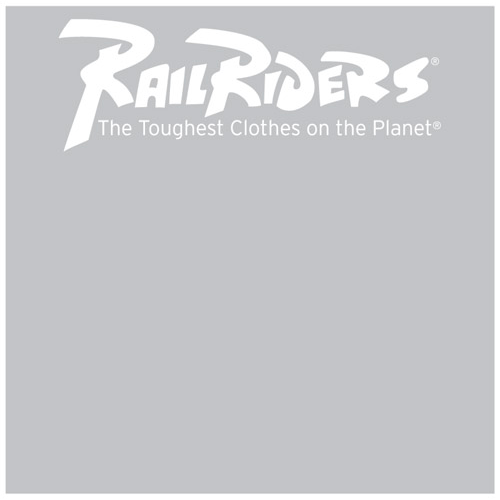 Whether hiking, trekking, backpacking, or just casual outdoor journeying, you will find RailRiders outdoor pants deliver performance and comfort like no other. 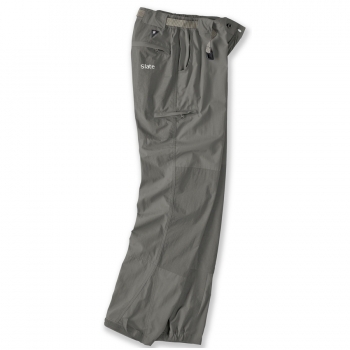 Top quality materials and workmanship, as well as our legendary warranty will guarantee an outdoor journey into adventures wherever your travels take you. 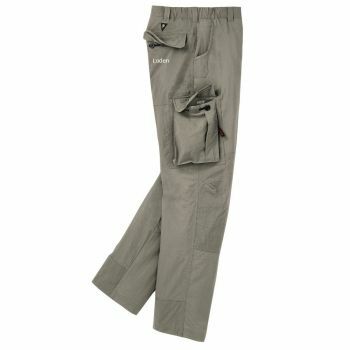 If these hiking pants could talk, oh the stories they would tell.